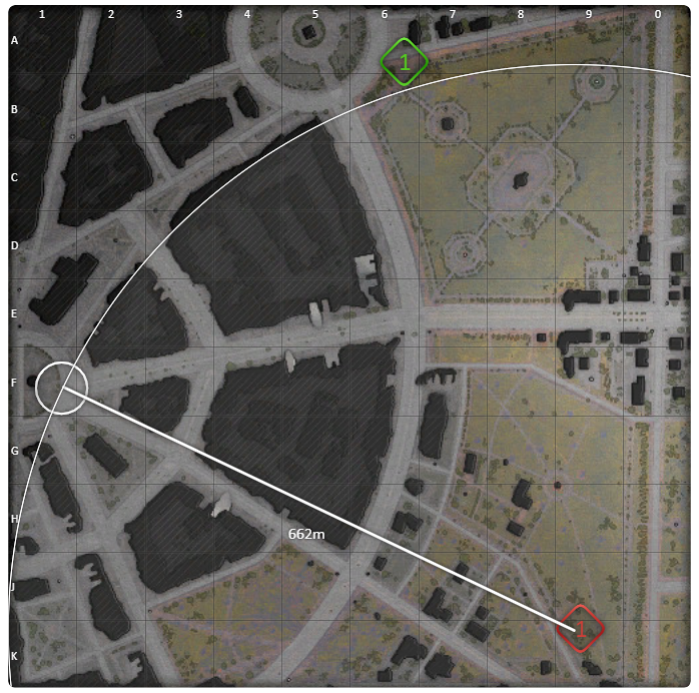 I got the south spawn on Ruinberg during the 1v1 tournament and i was surprised at how much closer the north spawn is to the cap and the mid. The north spawn can easily put a shot into the south spawn if they just rush mid or in my case, he rushed cap and i was forced to take unnecessary damage just to close the distance to reset the cap. HOW IS THIS FAIR? Edited by yswong98, 25 November 2018 - 07:06 PM. I found this out as well. 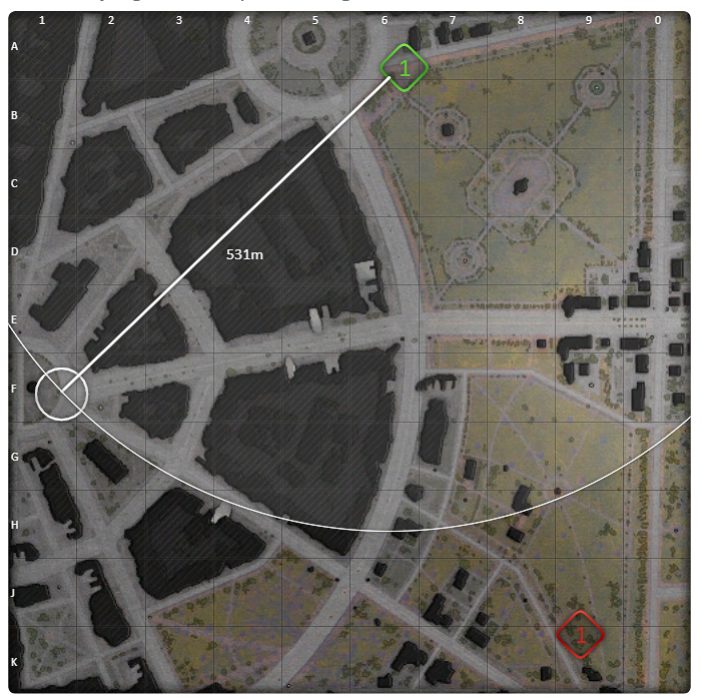 I am not a 1v1 player and was genuinely surprised the spawn points are like this. It's a good point and worth considering. 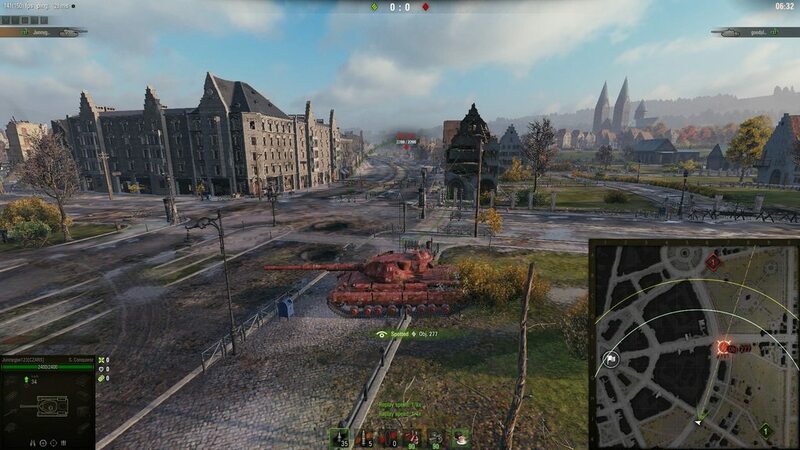 What map would you eventually like to see in 1v1 instead of Ruinberg?